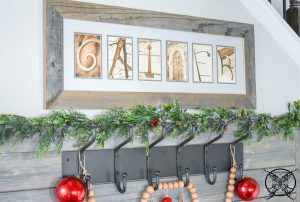 I just had this custom name art framed for our rustic Drop Zone Area, and I just had to share this fantastic gift idea with you for the holidays. 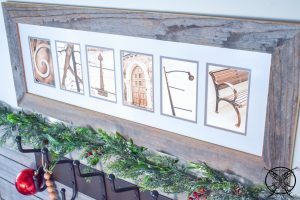 I just had to share my custom name art framing experience with you guys, as a fantastic idea for a holiday gift. 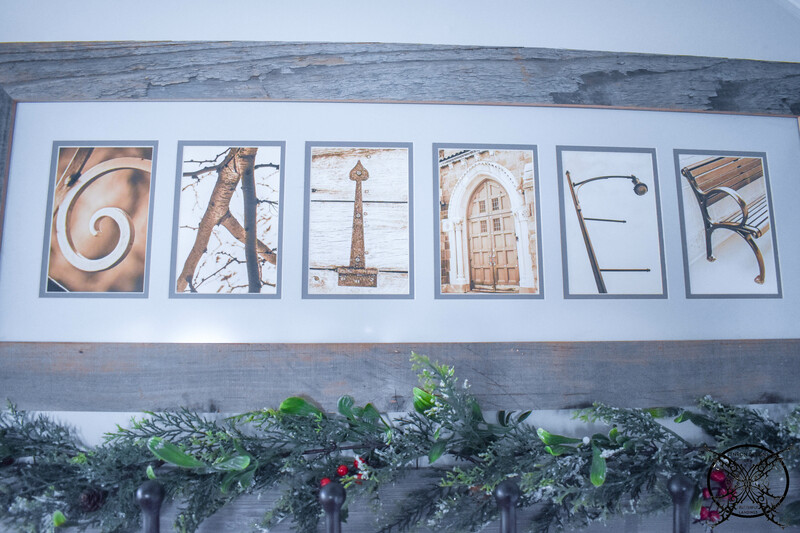 We recently had our name art reframed to match our rustic Farmhouse Drop Zone Area. This is a project that had been on the list for some time now, since the completion of this space. Our previous frame was a basic black frame, with no character and was much smaller for the space. Now that we have this custom beauty, I finally think this area looks finished. 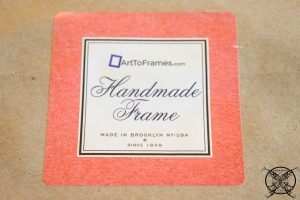 I was recently introduced to Art to Frames, a custom framing company located in Brooklyn, New York. I admit, I was a bit skeptical on how I would be able to create a one of a kind frame to match my home when their company was located in New York. That is the beauty of their company, you can do everything via the internet; even order samples of frames and mattes if you need them. However, the online colors are so clear that I did not even need too. *Please note that this was a sponsored post and may contain affiliate links for your convenience. 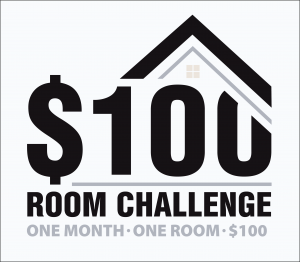 These involve no extra cost to you, but may result in me receiving a small commission – for which I am very grateful! 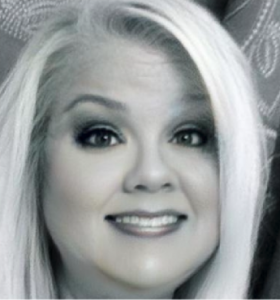 You can view my full advertising disclosure here. So, what makes Art to Frames so different, and such a great option for a holiday gift? 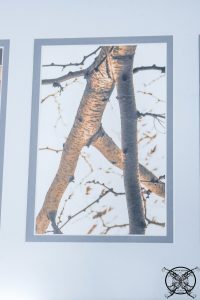 Well, they offer over 300 frame choices with styles ranging from modern to rustic and everything in between, so you can find everything your are looking for at one site, including the art. 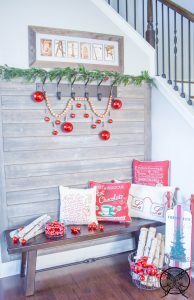 I picked this gorgeous light brown reclaimed barn wood frame that matches my entryway drop zone area perfectly. My order was ready and shipped directly to my home in only a few days, truly making it a great gift option, especially for family members that are out of state. It was well packaged in a very durable box, and the frame was neatly suspended inside the box to prevent breaking or cracking during shipping. 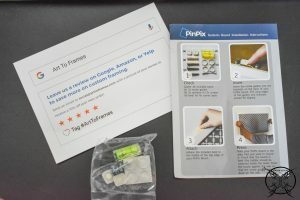 Each order comes with hanging instructions and a mounting kit. 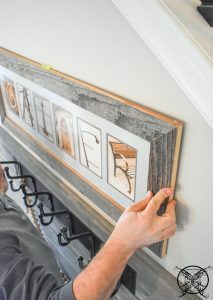 Art To Frames offer a super easy hanging kit, unlike anything I have seen before. 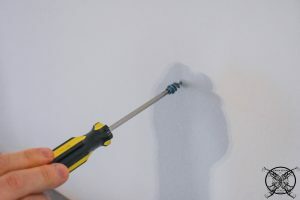 It includes and easy mount marker seen above; which you press into your wall after using the temporary stick on level to get your frame perfectly aligned. Once you have left two indentions to mark your wall, you then screw in the easy mount anchor brackets, and then the mounting screws. Once those have both been placed into the wall the frame just snaps right into place. 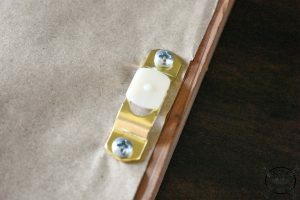 They even include padded feet for each of the corners to add a little more stability to your frame and prevent any marking, tilting or sliding once you get the frame set. I just love my new framed art and I can not wait to pick up a few more as holiday gifts. The best part is that you can save 15% off your next order from Art To Frames with our promo code JENRON15 . 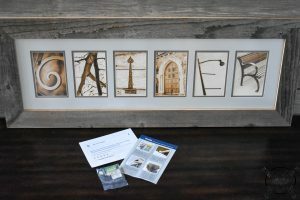 So why not mark a few people off your holiday shopping list, with this great custom frame art gift idea? Send grandma a great new custom collage of her grandkids for her wall, or your new daughter-in law that perfect housewarming present for her foyer. I know I always prefer to get something personal that clearly took more thought and effort than just a pair of house shoes or a sweater. Happy Holidays Y’all! 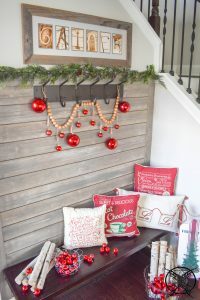 This is such a great gift or decor idea! I remember getting my name painted in Barcelona. I hung that in my room for ages. Love it! What an awesome personalised gift!! I often want to make something unique but get really stumped with ideas. Thanks! This is an amazing idea of a personalized gift. Your home must be a wonder to visit. You pay such attention to the smallest details. Thank you for sharing. Bri I totally agree, it really just called to me on every level. Nina, thank you so much 😊 I am so happy that you liked this idea, and I am always happy to pass along any discounts I get, to my friends along the way. I love Art To Frames! I had one of these with my first name for my first apartment. I still have it but it’s not hung now. Once I have my own office setup I can’t wait to put it back up again. I love the uniqueness and thoughtfulness put into the gift. Thank you for the discount! I ordered ours yesterday. 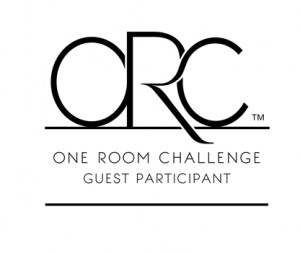 I love the idea – thank you for sharing. You always have the best unique ideas. Its an original gift for my children for this Christmas. Thanks for the idea! how cool is this! really a great gift idea that is one of a kind and personal, thanks for sharing! This looks nice and unique. 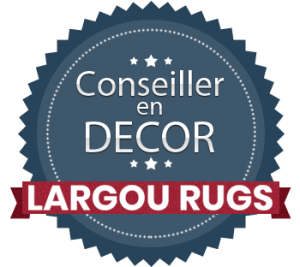 Great style for your home! 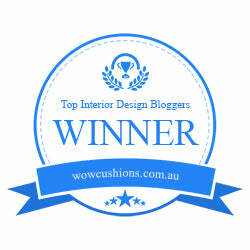 You have some wonderful inspiring ideas! I really like this idea and it nice that you can personalise it with your own pictures. Thanks for sharing! That sounds useful, unique and custom. Thanks for writing such a detailed post. At least now I have another gift idea.